Music Artist From the Midwest! 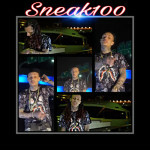 Check out my mixtape 100 Till The Casket Drops! Out on Dat Piff & Spinrilla!